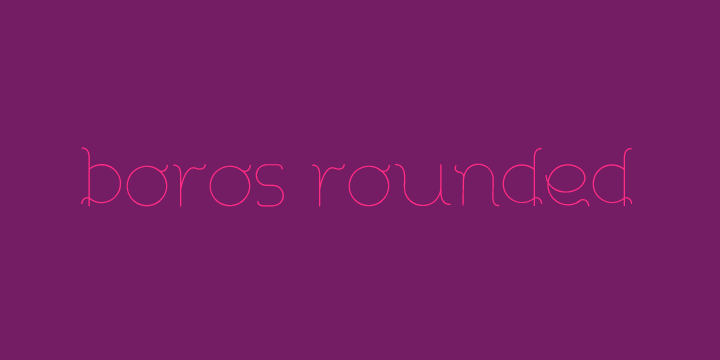 Boros Rounded is a typeface published by Victor Berbel in 2012. This font is FREE!!! A font description published on Friday, November 9th, 2012 in Fonts, Victor Berbel by Alexandra that has 3,285 views.